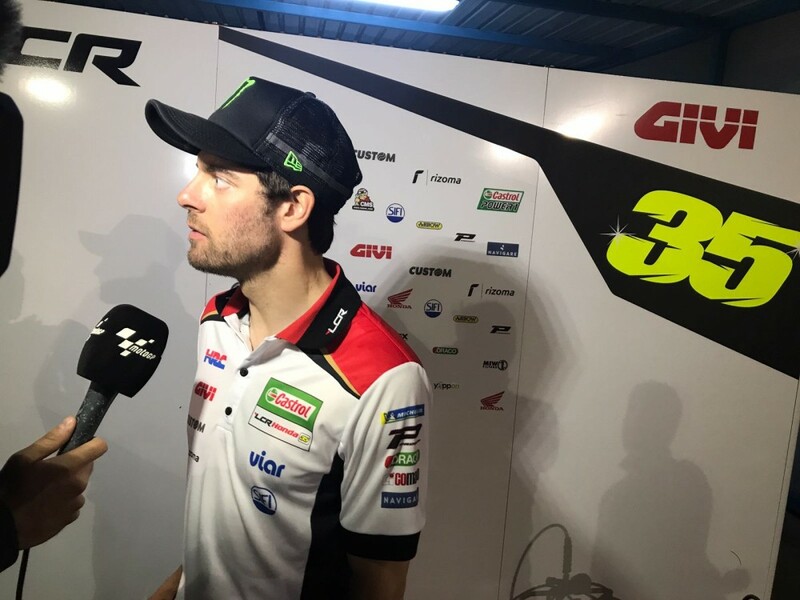 Born on October 29, 1985 in Coventry (UK), Crutchlow was a relative latecomer to motorcycle racing by modern standards, focusing on football in his early years until a knee injury prompted him to follow in his father’s footsteps by turning his attention to bikes in 1996. His progress as a youth was rapid, as he was crowned UK Junior Challenge Champion just three years later. Crutchlow moved on to manufacturer cup racing, earning the Aprilia RS 125 Challenge title in 2001 and finishing runner up in the Yamaha R6 Cup in 2003. The next year saw him enter the British Supersport Championship aboard a Honda, beginning a three-year tint that culminated in winning the 2006 national championship. The following year Cal moved up to British Superbike with Rizla Suzuki finishing 9th overall. For 2008, Cal switched back to Honda machinery with the HM Plant squad, where his performance immediately took a step forward, and thanks in part to a pair of victories, he finished the year third in the standings. In 2009 the Briton earned the Supersport World Title with Yamaha and an immediate promotion to the 2010 Superbike World Championship. 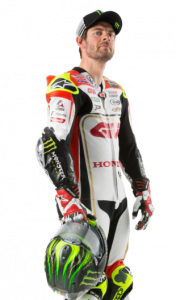 He arrived in MotoGP in 2011 achieving the Rookie of the Year with Monster Yamaha Tech 3 squad. 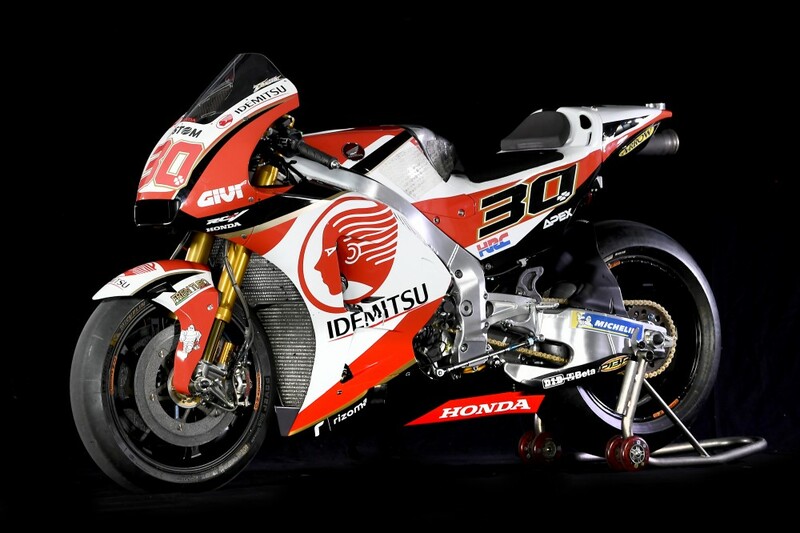 After several pole positions and first podiums Cal left Yamaha for Ducati in 2014. 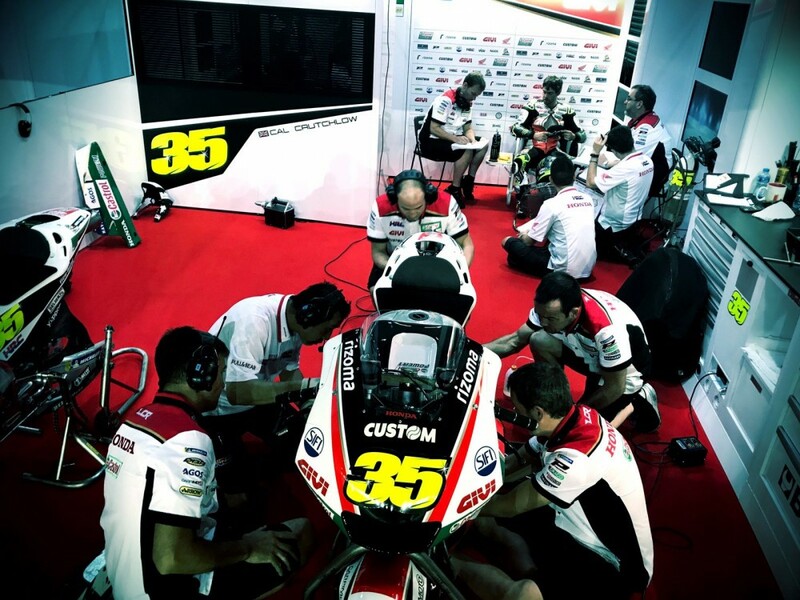 Switching to LCR Honda the year after, Crutchlow’s greatest glory came in 2016 as he took victory in the wet in Brno – the first British winner for 35 years – and then followed it by another win at Phillip Island. Top Independent Team rider in 2016 and a podium finisher once again in 2017, Crutchlow remains with the LCR Honda Team this season for the fourth year running. 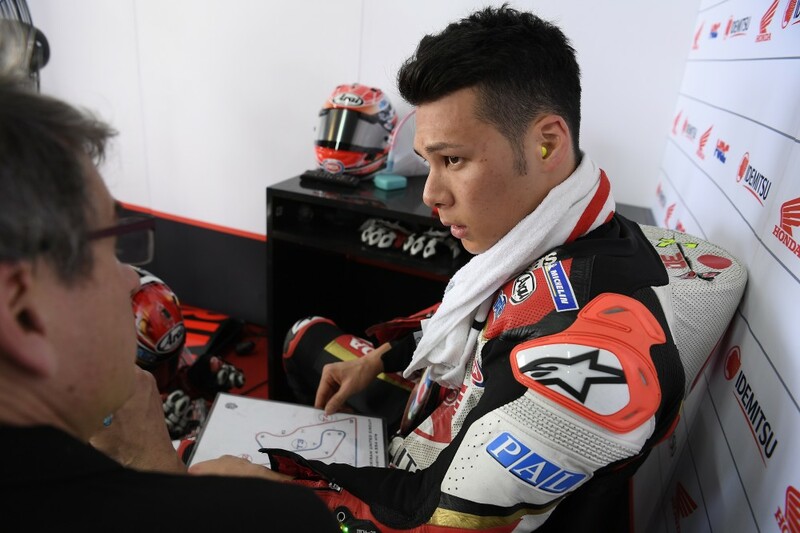 Born in Chiba (Japan) on February 9, 1992, Nakagami joined the Japanese Road Race Championship in the GP125 category in 2005 and in 2006 became the youngest ever winner of the Japanese 125cc Championship. 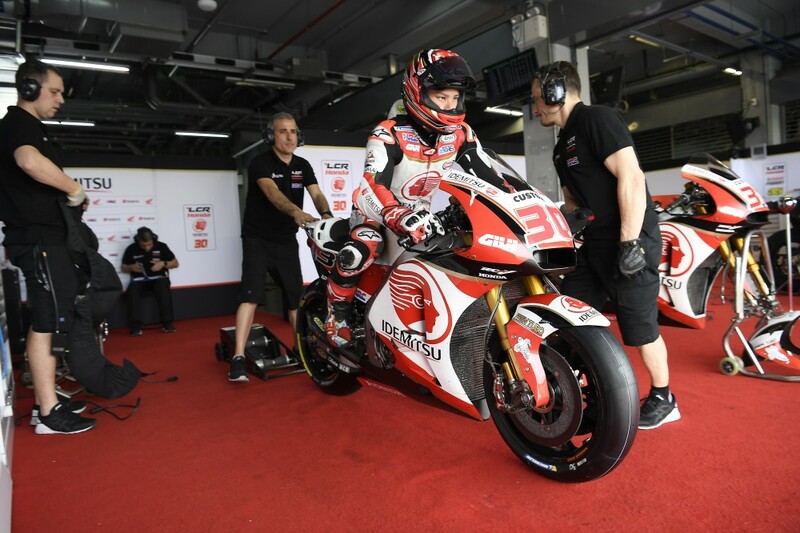 The same year he also joined the MotoGP Academy which gave him the chance to compete overseas for the first time in the CEV (Spanish) 125GP series. 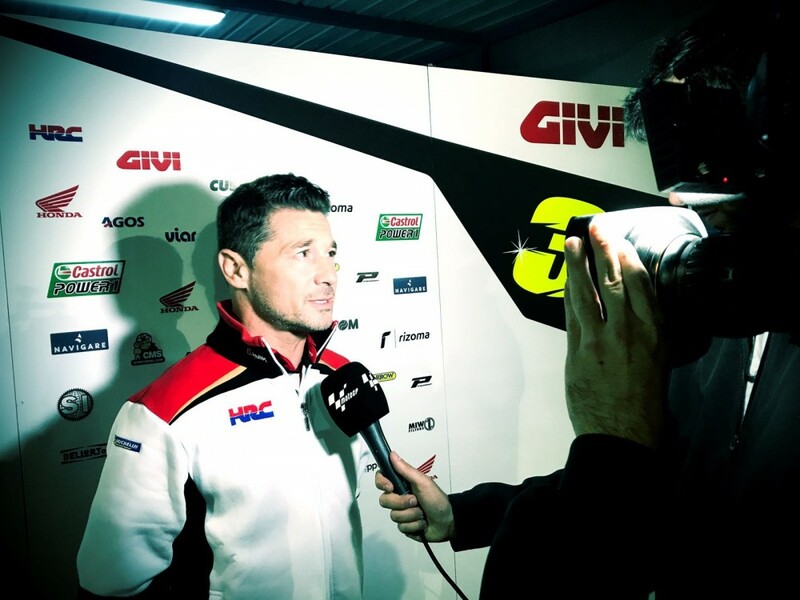 In 2007 he decided to focus on the CEV 125GP championship (under the Academy banner) and had the chance to compete as a wildcard in 125cc World Championship at the final round in Valencia. He impressed enough to secure a full-time ride in the 125cc World Championship in 2008, joining the Italian I.C. Team riding an Aprilia and he continued in the Championship in 2009 with Ongetta I.S.P.A. Aprilia. 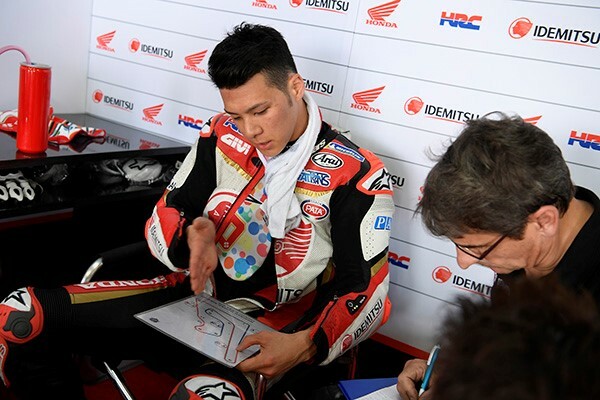 Despite having offers to remain in the 125cc championship in 2010, Nakagami decided to return to Japan and re-join the Harc-Pro team (with Honda) for 2 years winning the Japanese Moto2™ title in 2011 and was drafted in by the Italtrans Team at the Japan GP as a substitute rider. The team offered him a full-time seat for 2012, and in 2013 just missed out on a maiden race victory on numerous occasions – not least when he scored four consecutive second place finishes in the middle of the season. 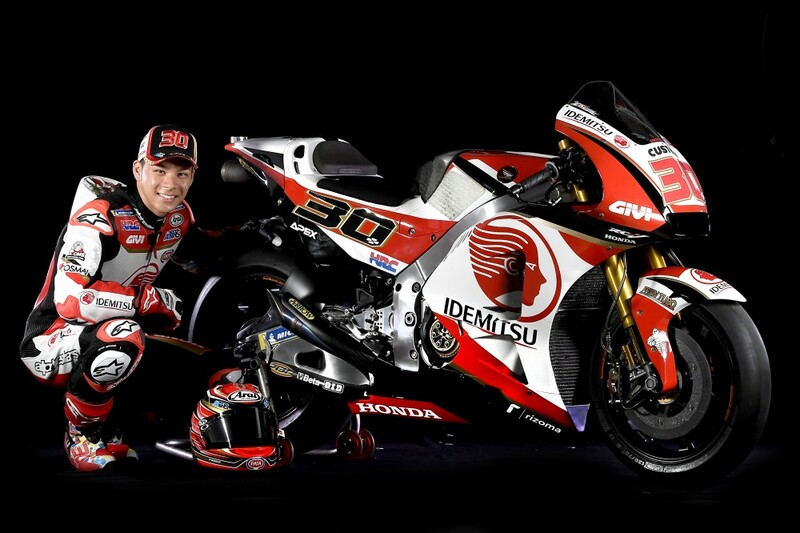 He switched to Idemitsu Honda Team Asia in 2014, but he had to wait until the following year to return to the podium with third in Misano. 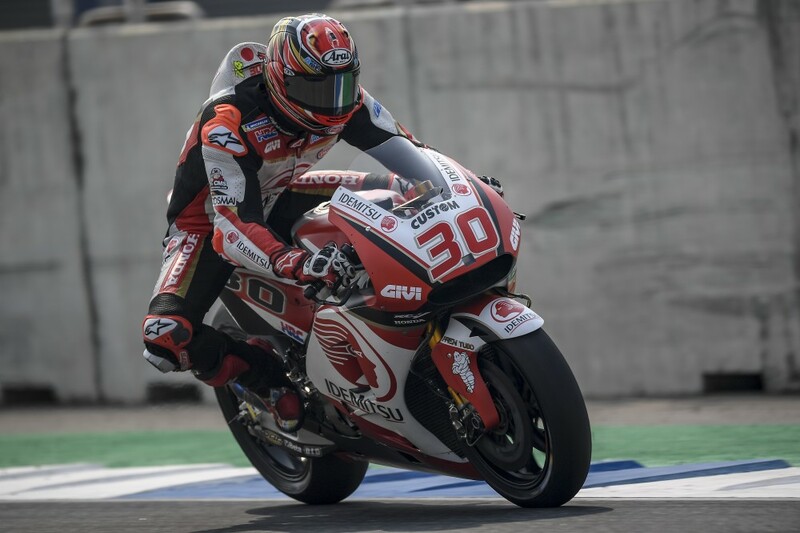 He remained with the team in 2016 and took his first win in Assen at the Dutch GP, and by the end of 2017 had garnered eight podiums and two poles. 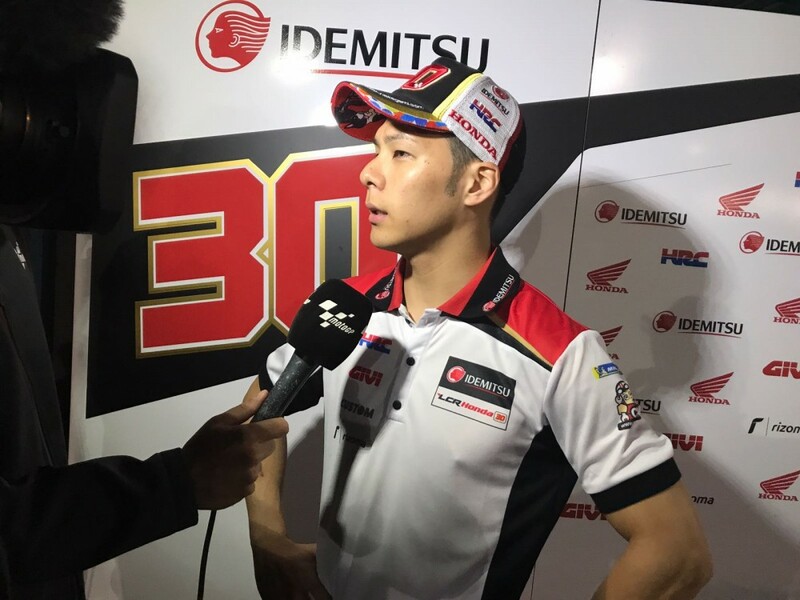 For 2018 Nakagami graduates to the premier class to ride with LCR Honda IDEMITSU.